As a property owner, you want to ensure each area of your building is in top shape, including residential parking lots. Periodically resurfacing asphalt paving and other parking locations affords you many benefits that will improve your property as well as your business as a landlord or apartment manager. Below are the top three reasons to invest in the services of a paving contractor today. When property is well kept and rarely in disrepair, you gain the ability to command a higher rent for each unit in your complex. Regular maintenance ensures not only a safer parking area, but also a better-looking lot, improving curb appeal and garnering you a boost in your location’s capital. People are more likely to want to rent from you when the building is high-quality inside and out. Anyone entering and exiting your property will have an easier time navigating your lot. This includes tenants and their guests as well as any vendors, contractors, or repairmen you hire for the building’s maintenance. A paving contractor ensures the surface is smooth and free of potholes, cracks, and weakened areas, making it easier for vehicles of any size to drive through without encountering dangerous obstacles. Once asphalt paving is complete, lines are repainted to clearly layout traffic patterns, parking spots, and loading areas. A freshly resurfaced parking lot leads to less conflict between tenants. When every spot is in good shape, no one needs to fight for the good ones. In addition to repainting lines and other necessary symbols for traffic patterns, paving contractors will also revitalize any numbered spots assigned to specific units in your complex, ensuring that each area is clearly marked, and no one can dispute which spot belongs to which renter. To start the process for asphalt and driveway paving, call Musson Brothers. Located in Rhinelander, WI, these paving contractors bring more than 70 years of experience to every paving, excavating, and resurfacing job. 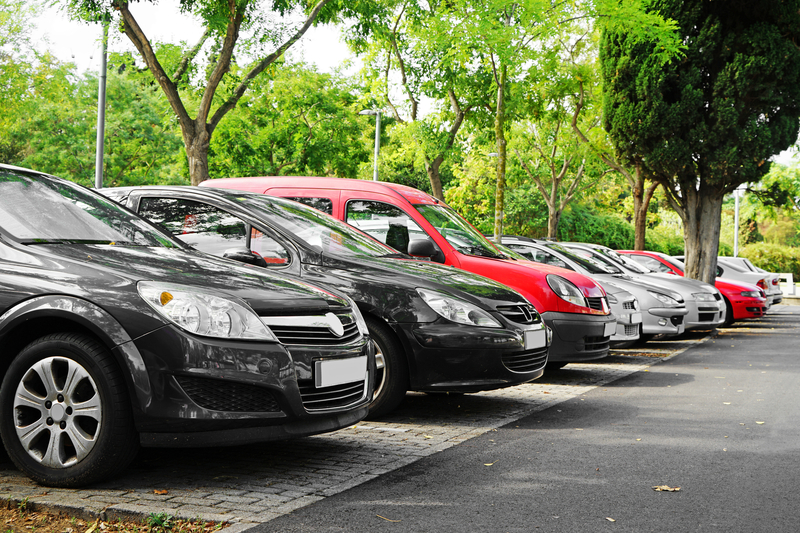 Property managers and landlords trust their professional services to keep lots and residential parking in top shape for their tenants and vendors. They also provide aggregate and lot clearing offerings. Call (715) 365-8700 or visit their website for a complete list of services.